Snow Fungus is commonly known as an alternative choice to Bird’s Nest for beauty purpose which was loved by Ancient Beauty Yang Gui Fei. 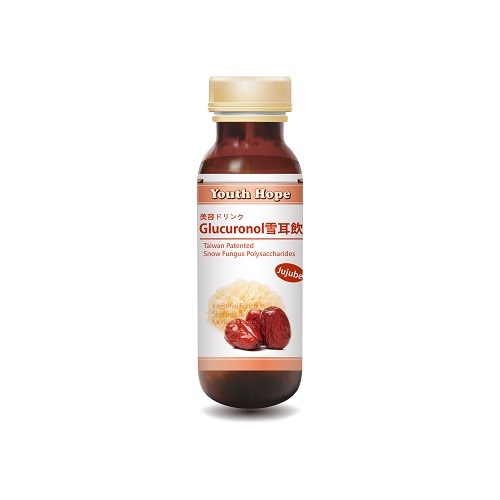 It is vegan, animal friendly and environment friendly. 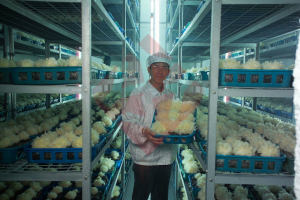 While most of the Snow Fungus in the market is from China, we carefully cultivated and selected premium grade Snow Fungus from our Taiwan Organic Farm. 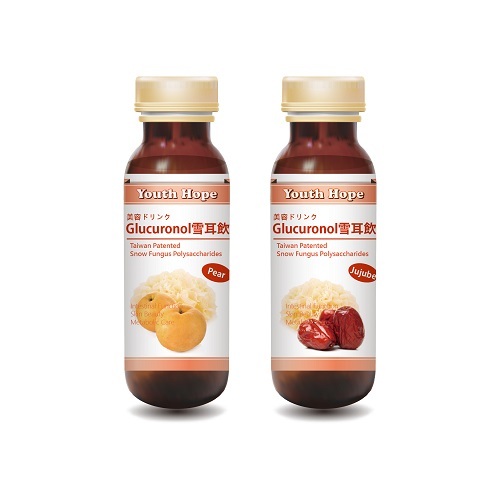 Ingredients: Glucuronol – Snow Fungus Extract, Red Date Extract, Wolfberry Extract, Ceramide, Proteoglycan, Vitamin C, Gluthatione, Lotus Leaf Extract. 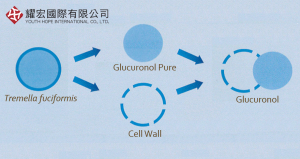 Glucuronol© is a Taiwan Patented Snow Fungus Polysaccharides that is extracted through our exclusive technology, along with its fiber fragments, possess ultra-high moisturizing function and numerous health functions more than a normal snow fungus.